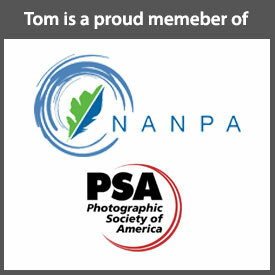 The Can/Am Photo Expo is coming up April 26-28 at the Buffalo Grand Hotel. It’s one of those annual events that we really don’t want to miss, regardless of where our photography interests lie. Those of us interested in landscape photography will be treated to presentations by Mark Bowie. David FitzSimmons, Deb Sandidge Hazel Meredith, Ethan Meleg and Rob Knight. I always like the opportunity exchange of ideas and just meet and talk with other photographers. One of my favorite parts of the expo is its collection of vendors. Of course, I’m more than happy to promote our friends at Hunt’s Photo & Video who will be there, I’m sure in a big way. But, I’ll likely make a stop at each vendor. I’m hoping a group of my workshop alumni will be able to enjoy some time together at the expo. If you would like to join us, let me know (just use the comment section below) and we’ll coordinate our visits. Hi Tom! Michele N. and I will be attending all 3 days. Hope to see you there!